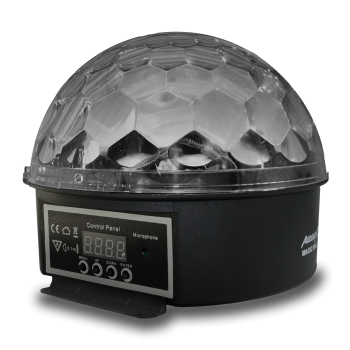 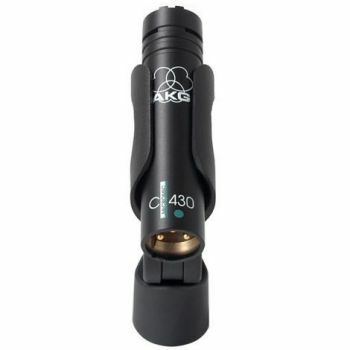 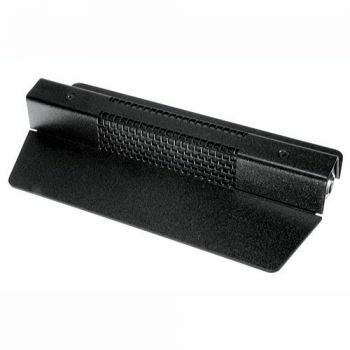 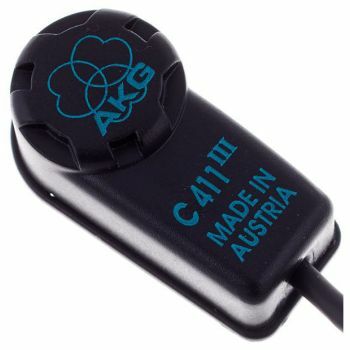 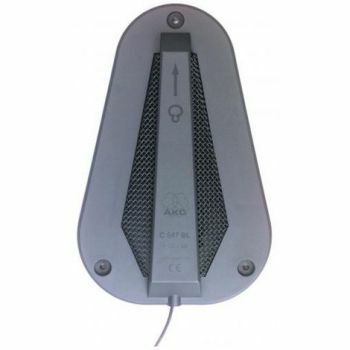 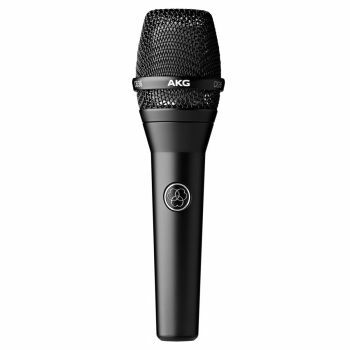 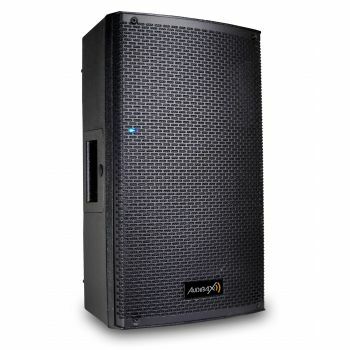 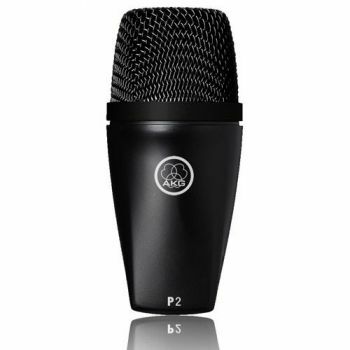 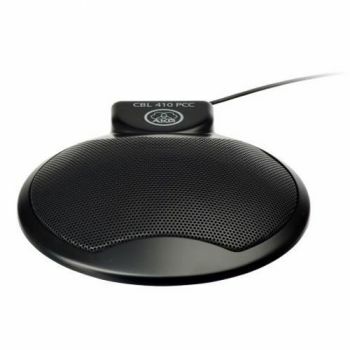 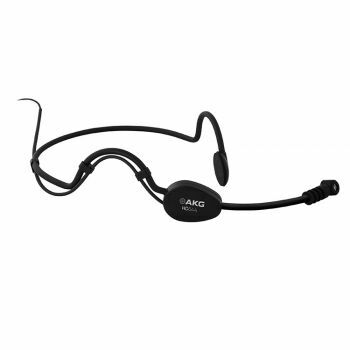 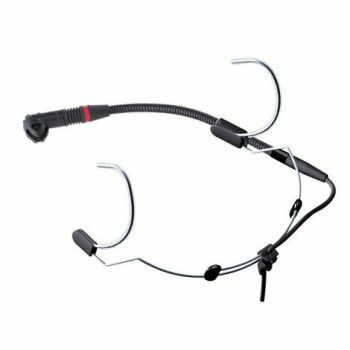 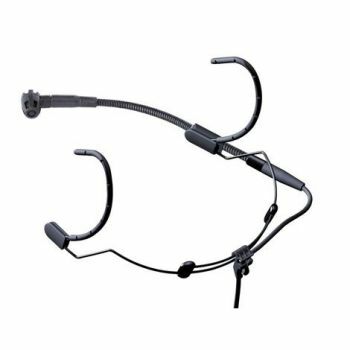 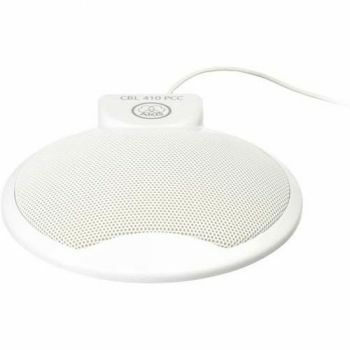 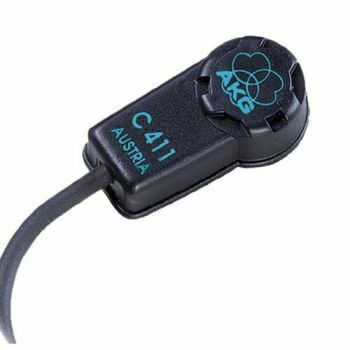 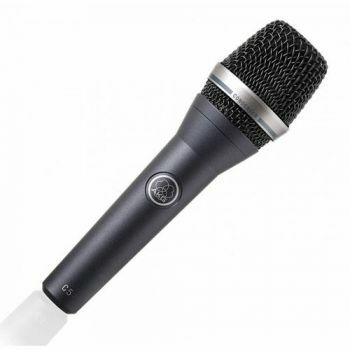 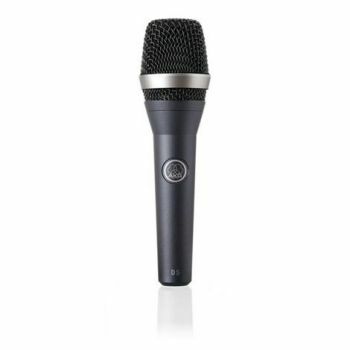 AKG C480B CB61 Microfono Ultra Lineal + Capsula CK61 C480BCB61 Und. 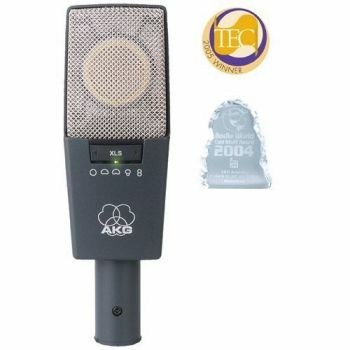 AKG C-516 ML Microfono Instrumentos C516ML Inst.Piano Guitar Akg Und. 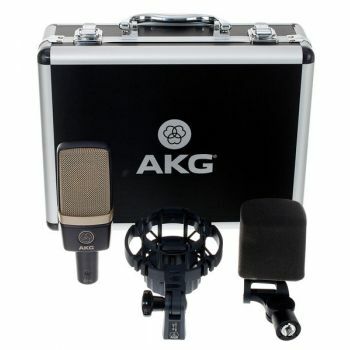 AKG C-518 M Microfono Instrumentos C518M Esp. 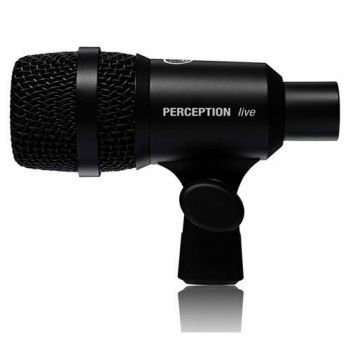 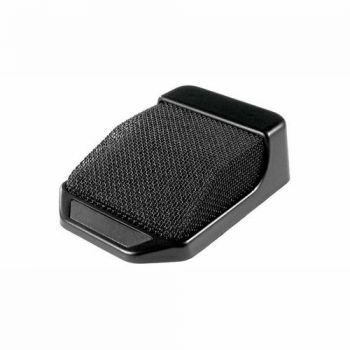 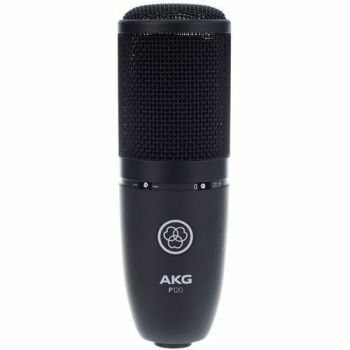 Percusion Akg Und. 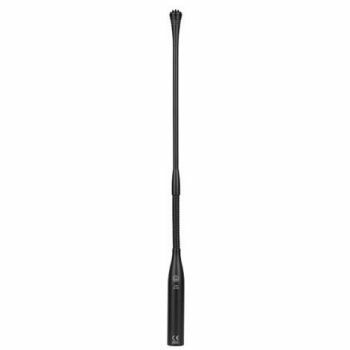 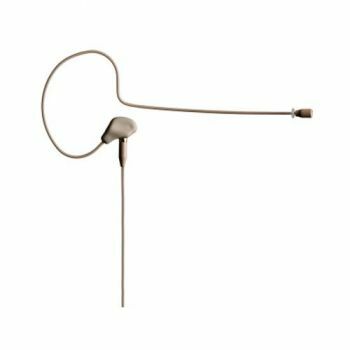 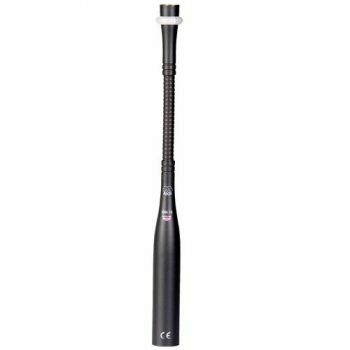 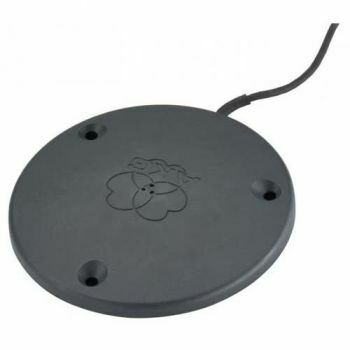 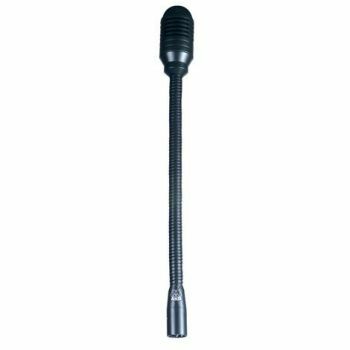 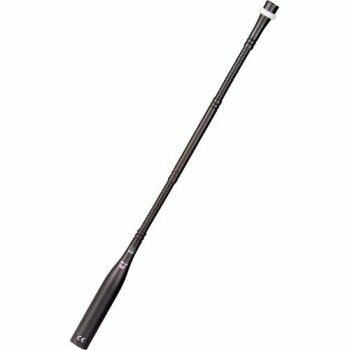 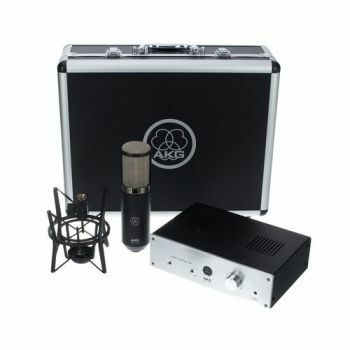 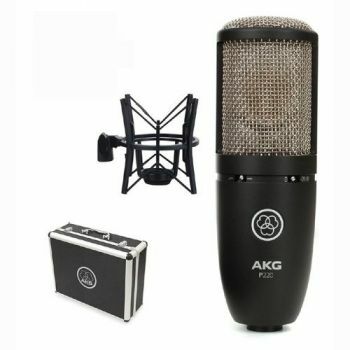 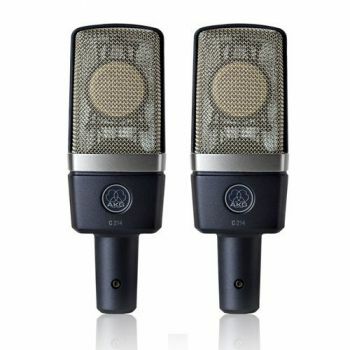 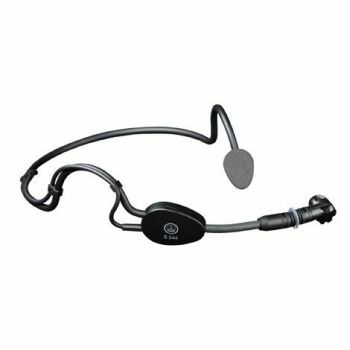 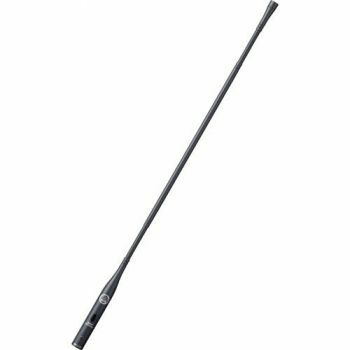 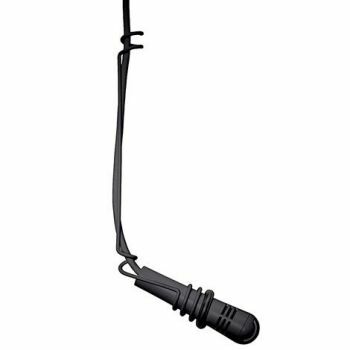 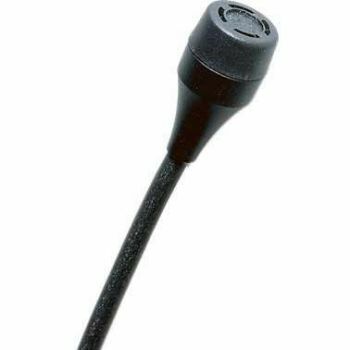 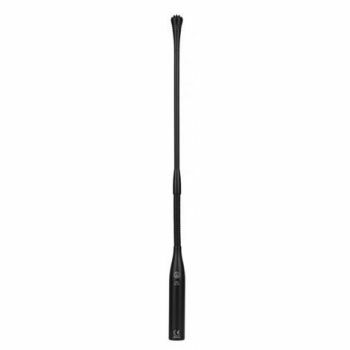 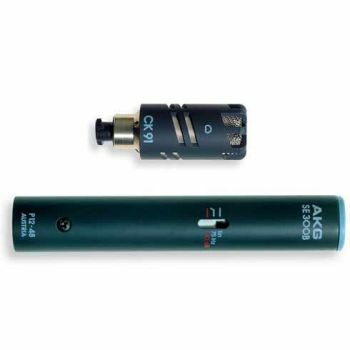 AKG C-518 ML Microfono Instrumentos C518ML Esp. 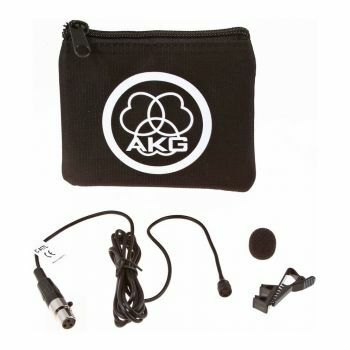 Percusion Akg Und. 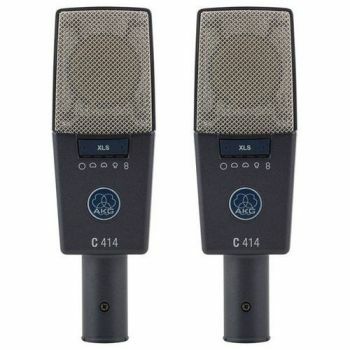 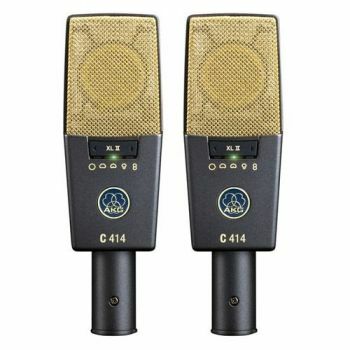 AKG C-519 M Microfono Instrumentos C519M Inst. 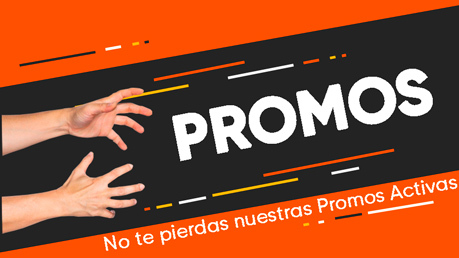 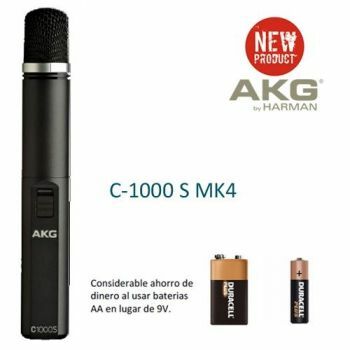 de Viento Akg Und. 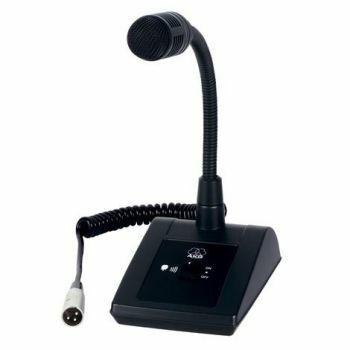 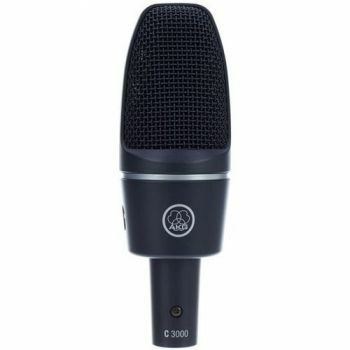 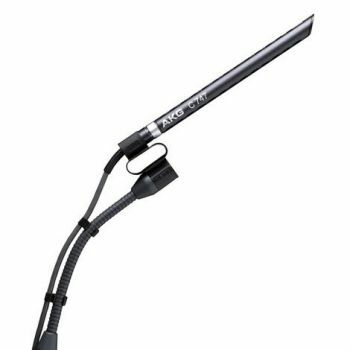 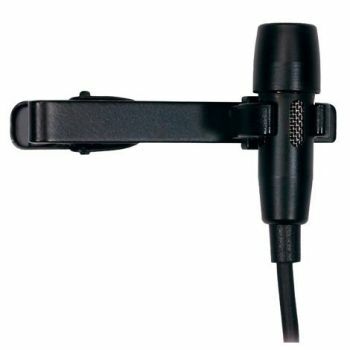 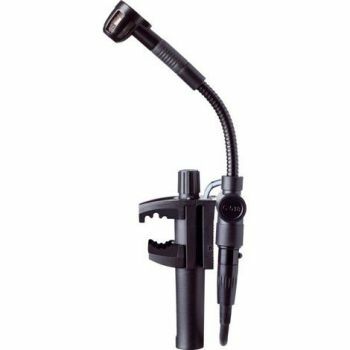 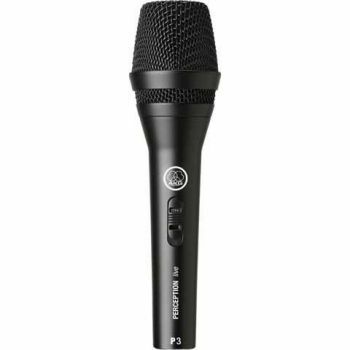 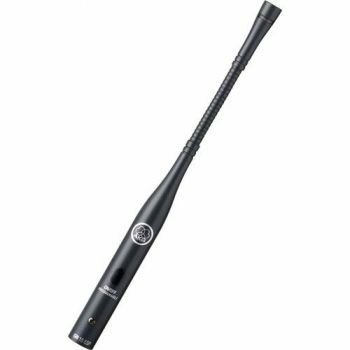 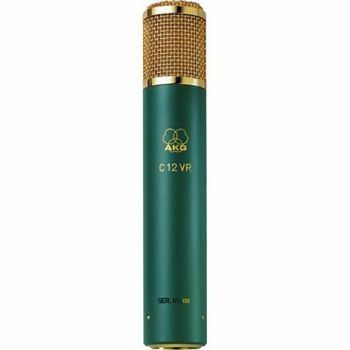 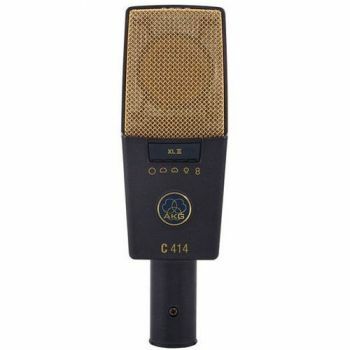 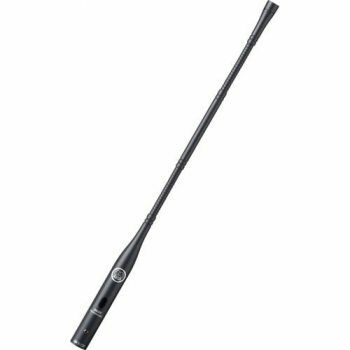 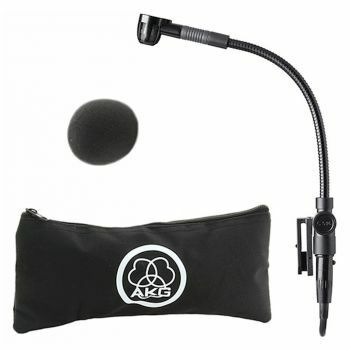 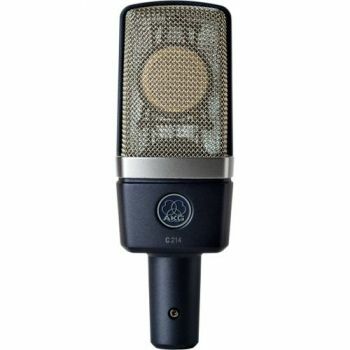 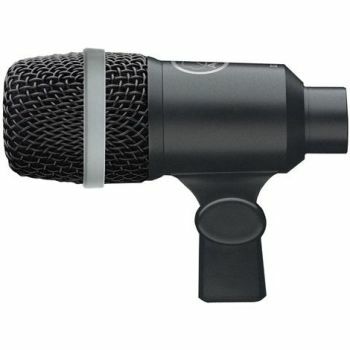 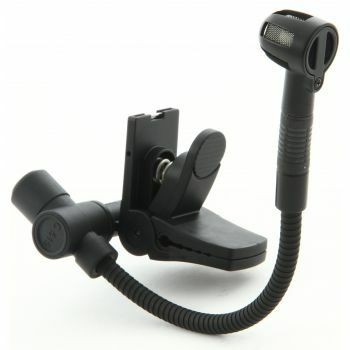 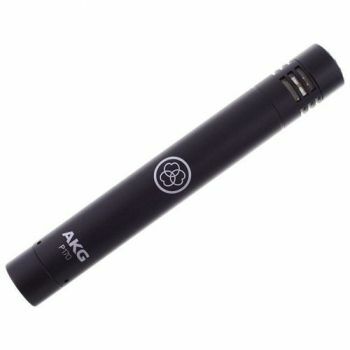 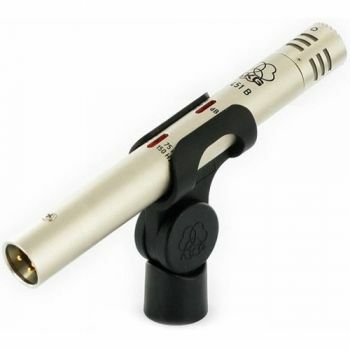 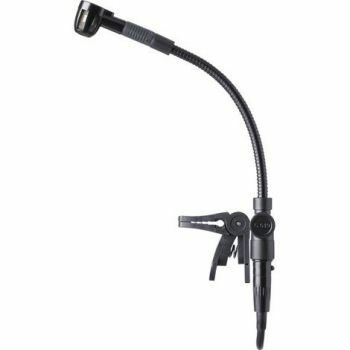 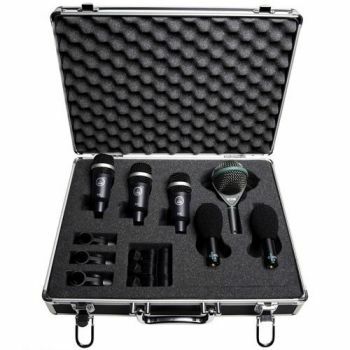 AKG C-519 ML Microfono Instrumentos C519ML Inst. 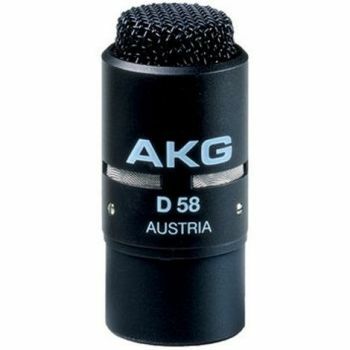 de Viento Akg Und. 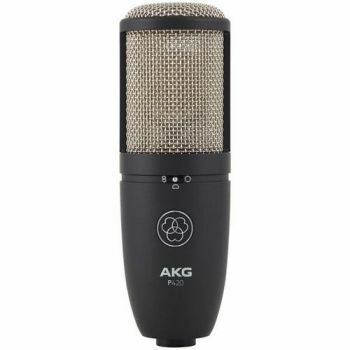 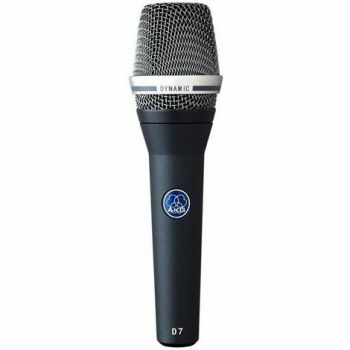 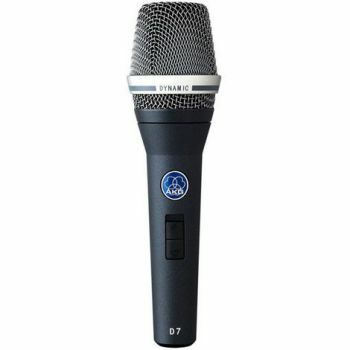 AKG C-747 VII Microfono Conferencias Microfono Vocal Und.